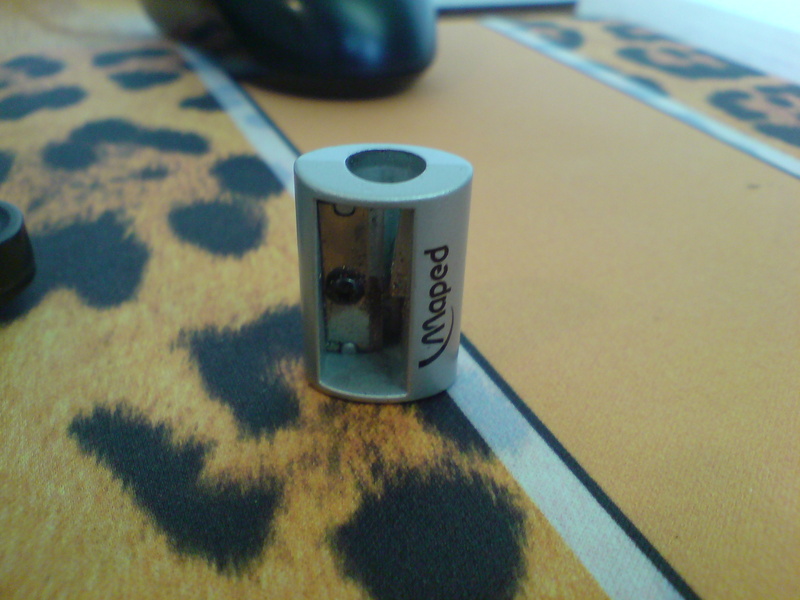 Over the years I’ve used many pencil sharpeners, some good, some useless. Even the good ones are sometimes useless. I’ve just bought some made by Maped and oh my…they are brilliant, twice the price (95p each!) but brilliant. I’m hoping they’ll be consistently brilliant.